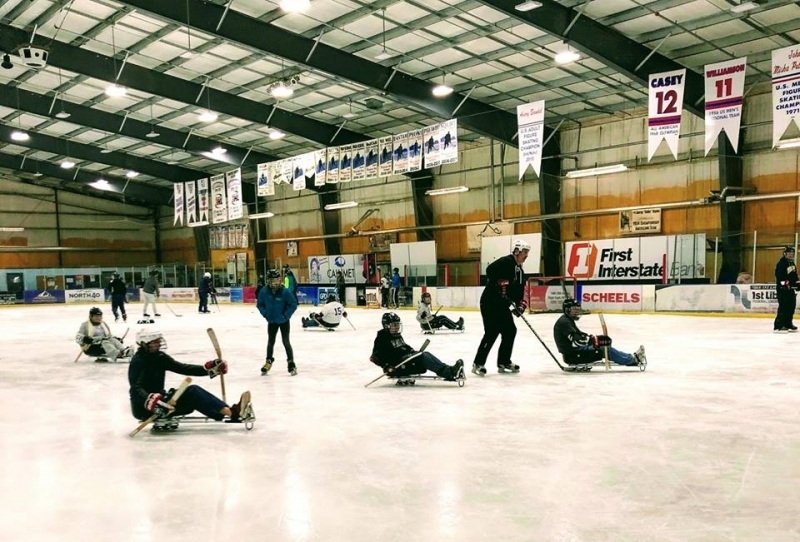 Put Your Disability on Ice and come join our program. Eagle Mount supplies the sleds, skates, and protective euipment. You provide yourself and a smile. Come try it... Must Pre-Register by calling (406)-454-1449 or emailing jill.eaglemountgf@gmail.com Ages 4 -100.